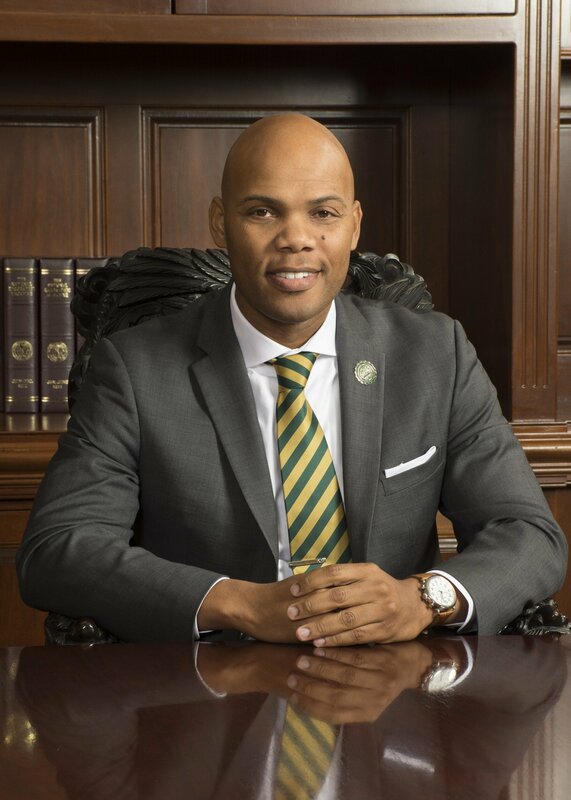 Wilberforce University is in the midst of a renaissance. This is a time of mission-focused creativity, fiscal responsibility, and efficiency heralding a rebirth of the culture and prominence befitting us as the nation’s first private HBCU. We cannot meet our core values, and in turn, achieve our mission, without the resources necessary to those ends. In order to establish a cutting edge and innovative program for student success, our goal is to raise $7 million— all monies raised will provide support for endowments, scholarships, faculty and student development, and immediate support for campus improvements. As president, I intend to work with the Board of Trustees, alumni and friends, campus community, and state leaders to lead Wilberforce to its rightful and historical place at the forefront of historically Black universities. “Revitalizing Wilberforce: The Campaign for Excellence, Reclamation and Prominence” is a 2 year $7 million strategic initiative of the current Wilberforce Renaissance, focused on celebrating WU’s tradition of excellence and it ability to create leaders of the future. The resources will be utilized address our Infrastructure and Arrested Debt.